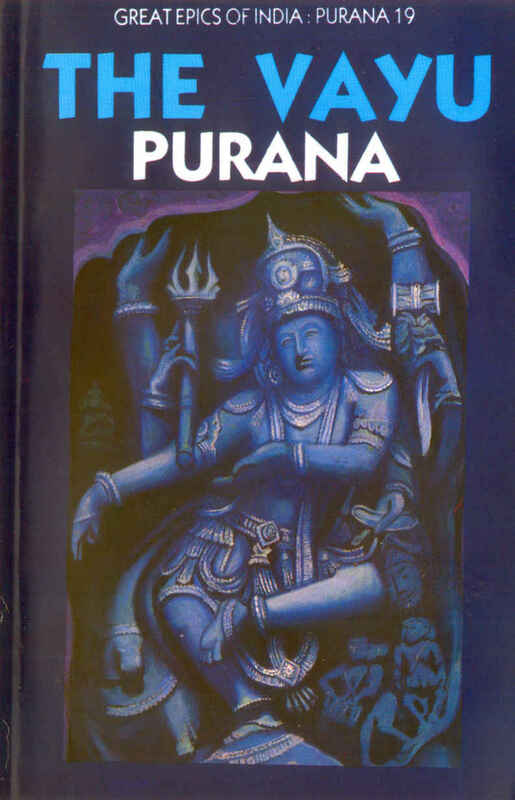 This is the sixth Purana that I am reviewing. 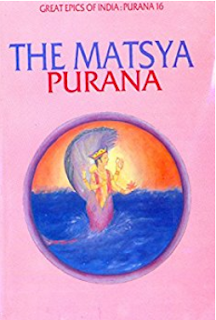 The name of the Purana as you can probably guess from the title is the Vayu Purana. The Vayu Purana has a bit of confusion surrounding it when you come to the list of Mahapuranas. This is because some people believe the Vayu Purana is fourth in the list of Mahapuranas whereas others believe the Shiva Purana is the fourth purana. However, the Vayu Purana is an important Purana. 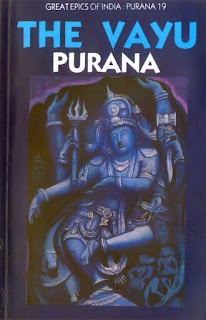 This purana is a tamsik purana, a purana that glorifies Shiva. This Purana is a medium sized Purana and it has twenty-four thousand shlokas in all. 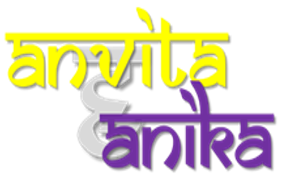 These shlokas are divided into two parts. They are then further divided into one hundred and twelve chapters. There is just one last point before I start the review. The Vayu Purana is so named because it is believed that Vayu himself recited it. Enough of introduction. 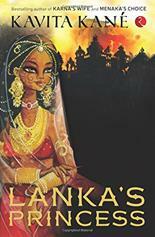 Now, I would like to summarize and tell you my favourite story from this Purana. I am also sure that this is a story that very few would have heard. This section contains books on the Ramayana and Mahabharata. It is the first section and has two books. 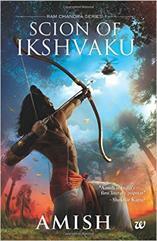 If you are a fan of the Ramayana and all myths related to it, this section is just right for you. This section has all the must-read books. It contains the books that we thought most children would like. Trust me the books in here are totally amazing. Even if you are reluctant to read the books in here, do not miss them out. 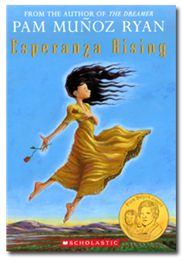 There is no need to buy them, just get them as an e-book or borrow it from a friend or library. The moment you start reading these books you will fall in love with them and would want to buy them. If they don't spark your interest follow the fifty-page rule before you put it down. They are totally amazing.